PRICE REDUCED. Located on a quiet cul-de-sac in a great little neighborhood with no through traffic! 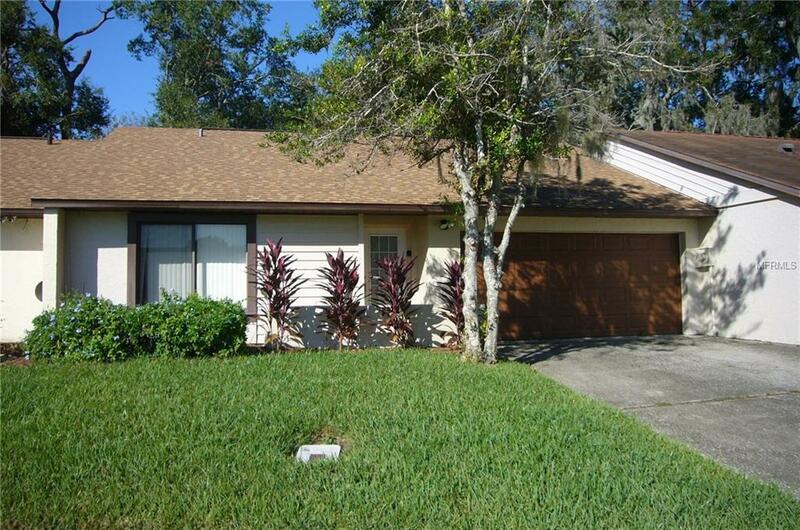 Close to library, shopping, restaurants & Casselberry Senior Center. Brand new roof and AC! Freshly painted with easy to maintain ceramic tile throughout. Two nice sized bedrooms and large living area with French doors opening to an enclosed back porch. Back yard is totally fenced. Huge community pool with cabana, lighted basketball & tennis courts included in the low HOA fee. Listing provided courtesy of Pathway Properties Llc.